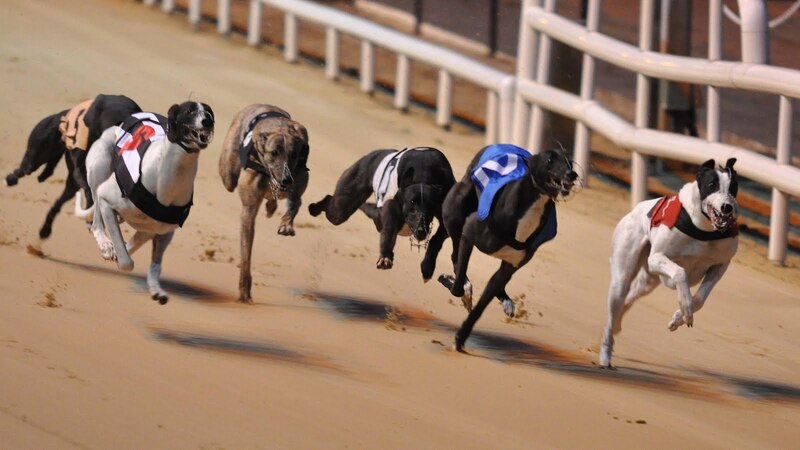 The Irish Greyhound Board (IGB) has today (Tuesday 19 September) confirmed the planned increase in prize money through an equivalent of a 25% increase in ordinary race grants will take effect from 1 October 2017. The decision has been made possible through the sale of Harold’s Cross Stadium which will clear the company’s legacy debt and facilitate scope for re-investment into the industry. 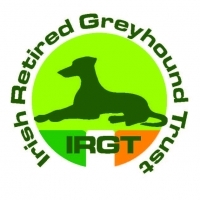 The Irish Retired Greyhound Trust (IRGT), a registered charity set up by the IGB, works with owners to re-home greyhounds after retirement and in promoting greyhounds as domestic pets. The charity is funded by a 2% deduction from winning prize money which is then matched by the IGB. Many retired greyhounds are also re-homed throughout Ireland, Europe and North America through charities supported by the IRGT. Contrary to perception, greyhounds make for excellent pets as they require little exercise or special diet.